Rolex Submariner 5513 with the extremely rare Serif Dial. 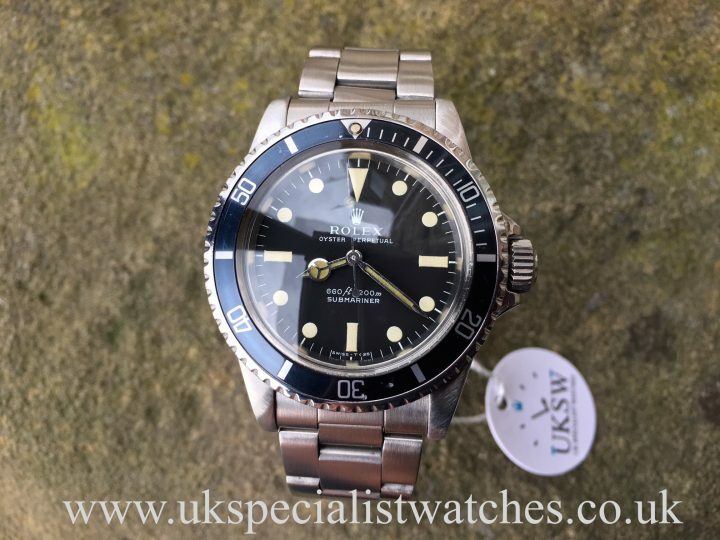 This rare 5513 vintage Submariner has a original hands and matte grey dial with serif hour markers at 3, 6 and 9 o’clock. 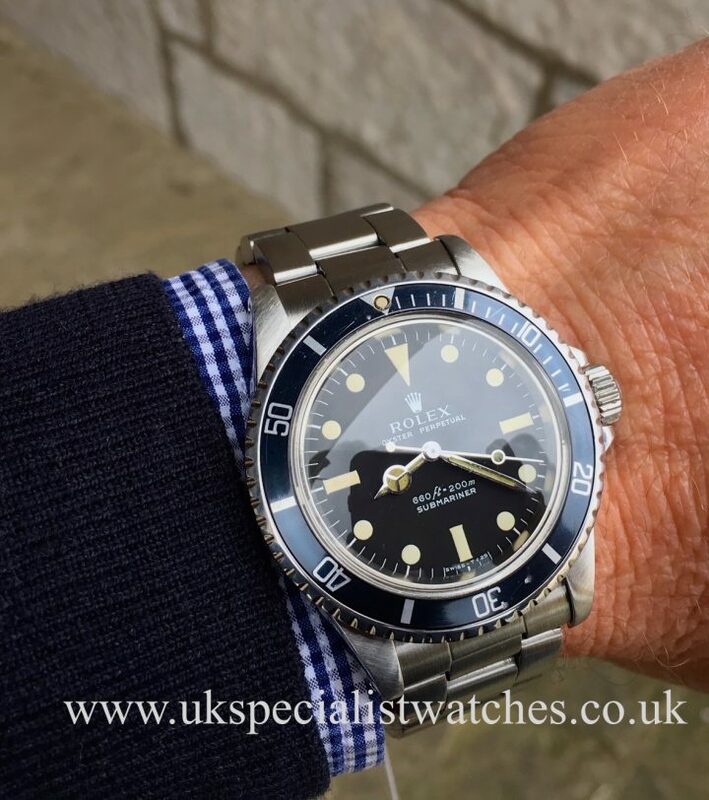 Original bezel and pearl. 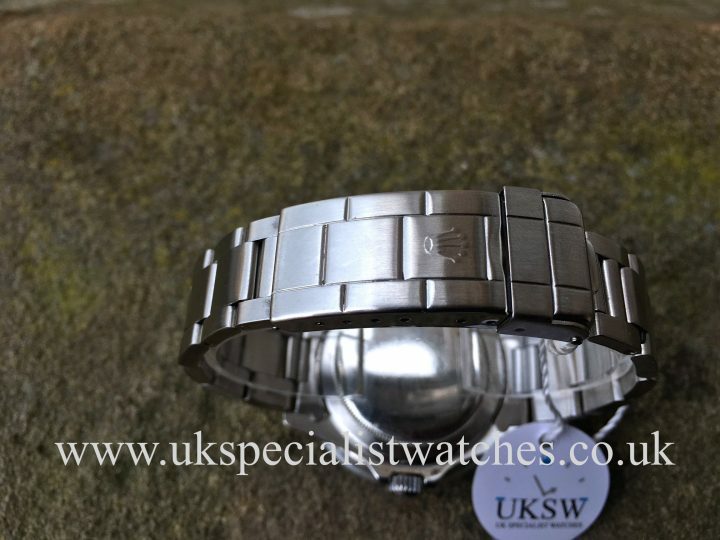 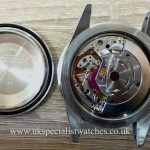 Fitted to a 93150 Oyster bracelet with 580 end pieces and double folding clasp. 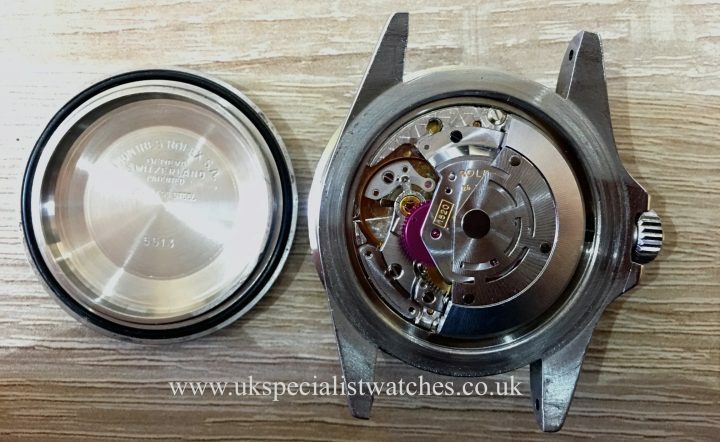 The watch dates to 1978 with serial no 5633***.You will find these Serif dial Submariners had a very short production run. 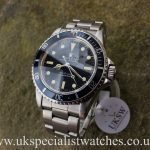 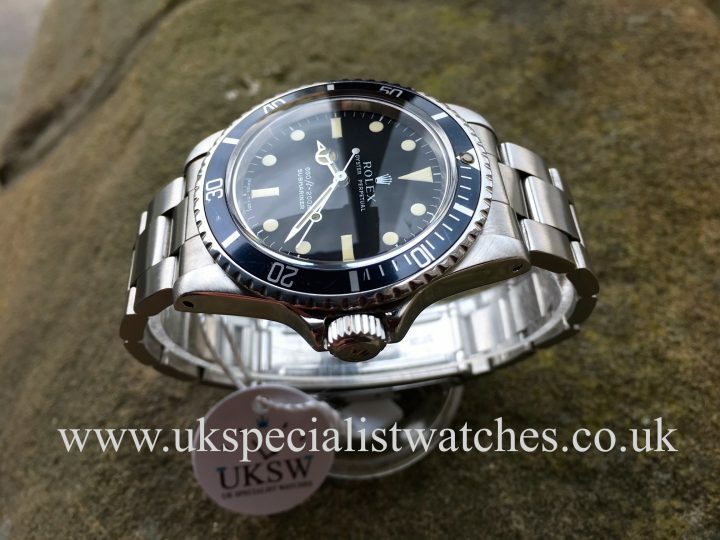 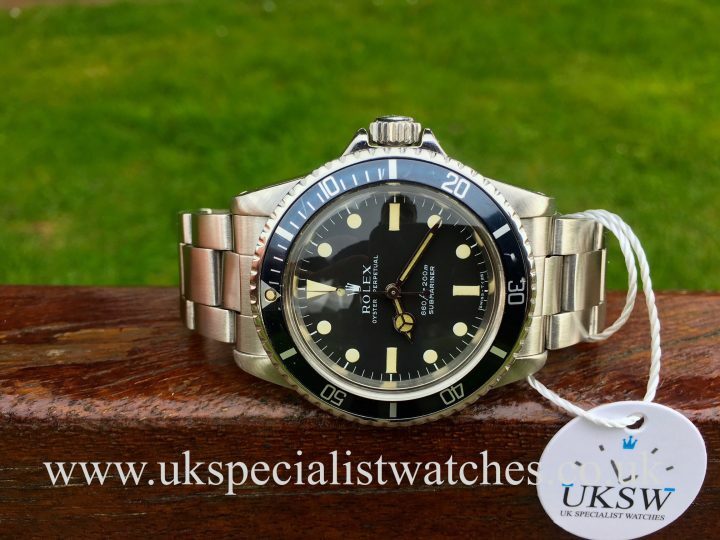 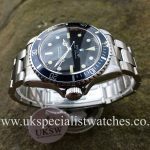 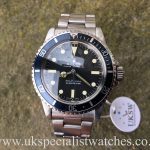 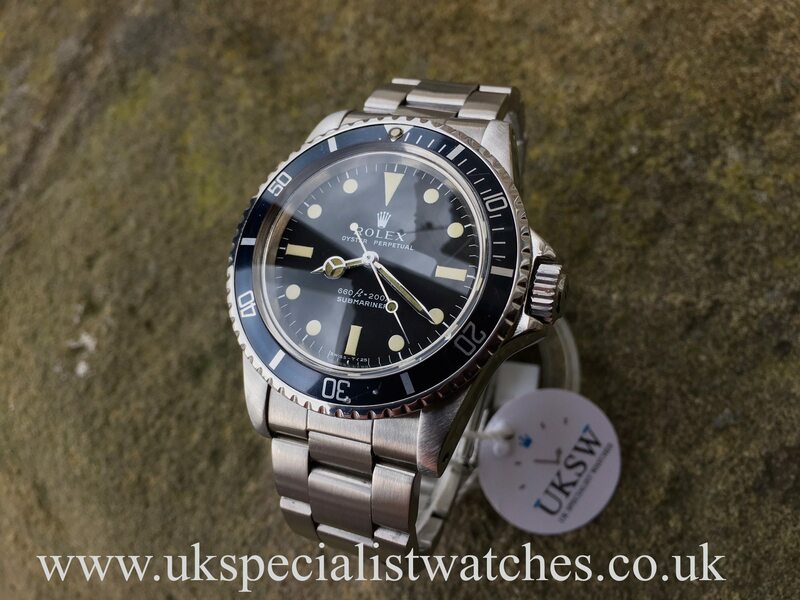 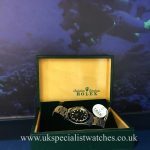 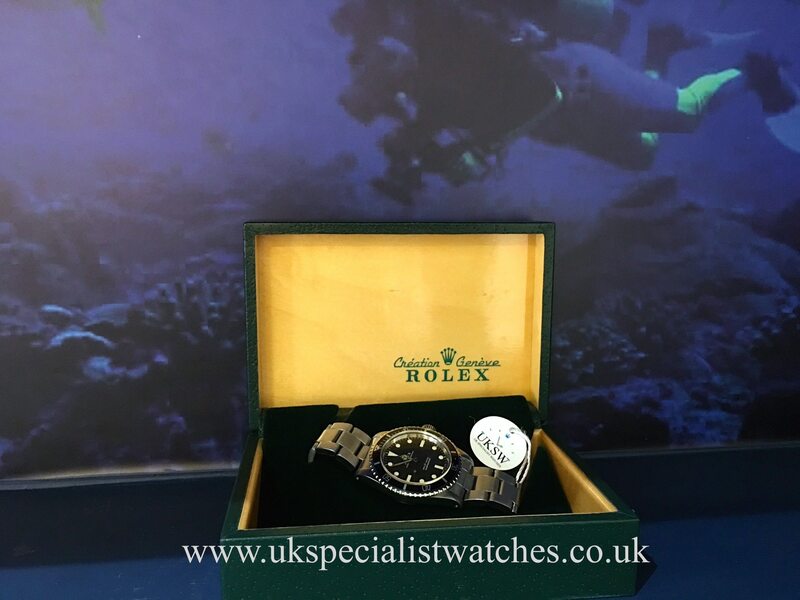 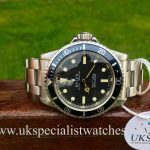 Vintage Rolex submariners are one the best investments right now with prices rocketing up! 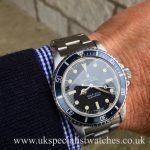 Can you really afford not to own one?! 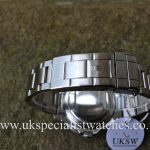 Comes with box only.